House sitting can take you back in time when you land a job in Edinburgh. 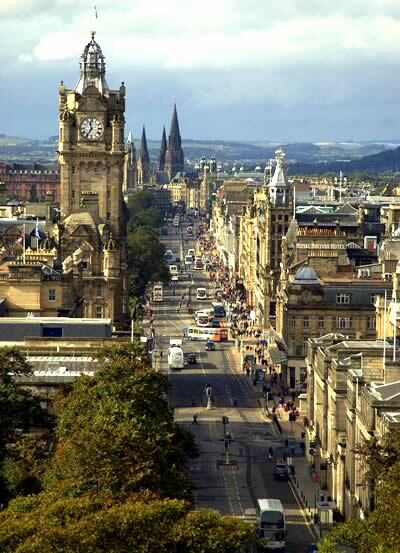 The capital of Scotland, the city's center is divided by the wide, green Princes Street Gardens. The different areas of the city include parks (also called links), a high street and residential buildings where opportunities for house sitting may present themselves, especially in the more upscale southern and western parts which have many detached and semi-detached houses. Known as the Athens of the North, the city was a major center of The Enlightenment, with the University of Edinburgh at the forefront. The history of Edinburgh harks back to the Bronze Age when humans first inhabited the area leaving behind primitive stone settlements visible today. Edinburgh's medieval Old Town and the Georgian New Town have been designated by UNESCO as World Heritage sites because of their unique characteristics. A city with almost 500,000 people, Edinburgh boasts not only many historic landmarks but also numerous festivals for which it is famous around the world. The plan and many buildings dating back to the Reformation have been preserved in this area of Edinburgh. Here, you will find historic structures like St. Giles' Cathedral, the Law Courts and the Royal Museum of Scotland. The narrow confines of the “tail” of the Old Town resulted in some of the earliest “high-rise” buildings, some reaching 14 or 15 stories as early as the 16th century. During the Industrial Revolution, subterranean vaults were also constructed to accommodate the large number of immigrants who flocked to the city. As the Old Town grew too crowded, the New Town was built in the 18th century. The area was arranged around a rigid grid of streets with George Street as the main thoroughfare although this pattern was later abandoned as the New Town expanded. A few Georgian buildings can be found in the New Town and Princes Street has become Edinburgh's main shopping area. Here, you can find the National Gallery of Scotland and the Royal Scottish Academy building. For house sitting, Edinburgh's south side should be your primary destination. It is a popular residential area that includes St. Leonard's, Marchmont, Newington, Sciennes, The Grange and Blackford. 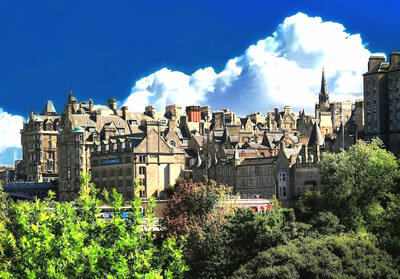 Many private and state schools are located in the south side which is also popular with Edinburgh's multitude of festival goers. A series of separate festivities, it starts from the end of July to the beginning of September every year. The oldest event is the Edinburgh International Festival which started in 1947. It showcases top-class theater productions and classical music performances featuring world-renowned directors and theater companies, conductors and orchestras. 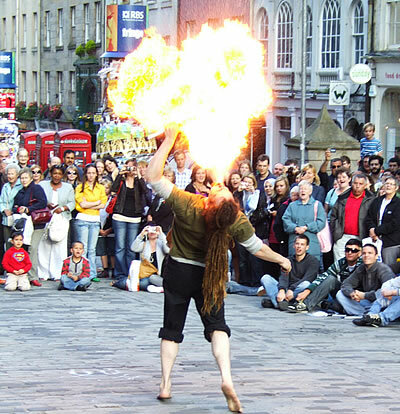 The Edinburgh Fringe is the most popular of the festival's events and the largest arts festival in the world. With comedy as the mainstay of the event, almost 2,000 shows are staged in over 150 venues, launching the careers of many of the world's well-known comedians. Other events are the Edinburgh International Film Festival, the Edinburgh Jazz and Blues Festival and the Edinburgh International Book Festival. House sitting in Edinburgh is one job that promises a multitude of sights, sounds and entertainment.